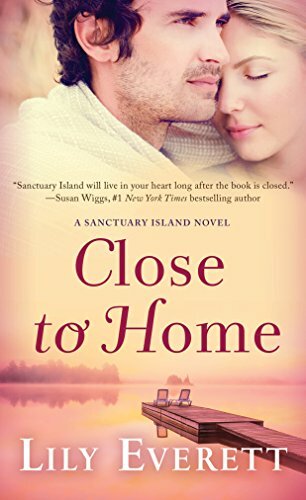 Fall in love with Close to Home by Lily Everett! 3.0 out of 5 starsmissing something? This isn't a bad book, so please don't misunderstand the 3 stars. I felt so left out, confused. I get that this is book 5 in a series, but if a reader randomly picks it up, you don't want them to feel as if they are lost. They book should make them want to know more about the characters they are meeting. I didn't get this. I liked Tessa, and really liked Johnny. It was a sweet romantic story. If there had been more 'new' readers taken into consideration, characters reintroduced instead of just assuming someone knows them, then I feel that this could have easily been a 4 or 5 star read for me. I would suggest you start at book 1, if you want to enjoy this series.